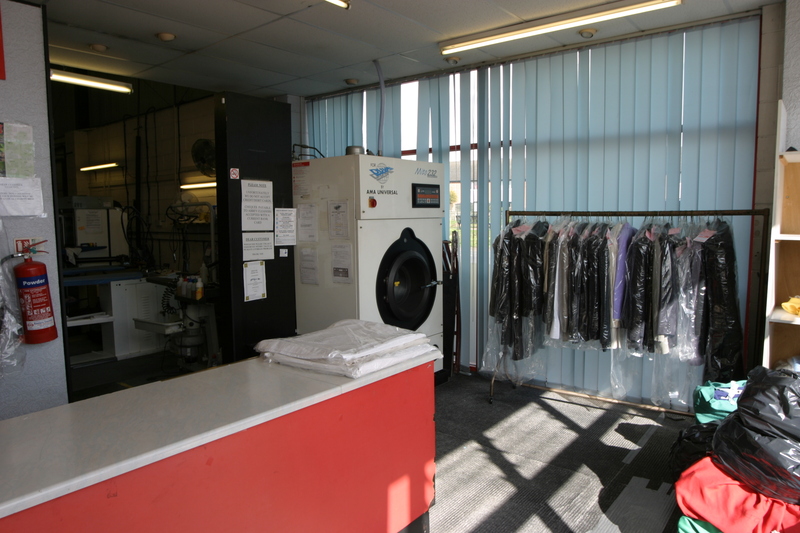 Abbey Cleaners have been providing professional dry cleaning and laundry services in the Selby and York areas to individuals and corporate customers for over 15 years. 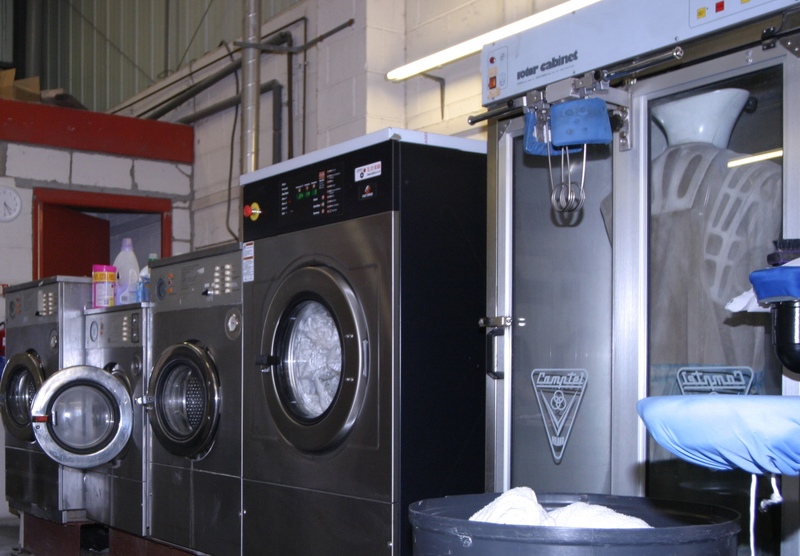 Our success and growth is due to our commitment to provide the best quality dry cleaning and laundry at very competitive prices and impeccable service. All dry cleaning and laundry is carried out at our own premises by our in-house trained professionals; this is the only way that we can guarantee that your garments are treated with the greatest care from the time we receive them to the time that you retake possession of them. We cater to individuals as well as commercial accounts. We service a number of the leading hotels, restaurants and other organisations.